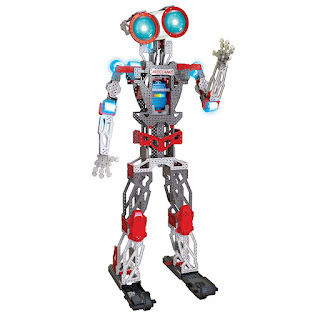 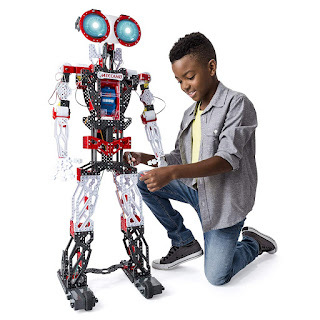 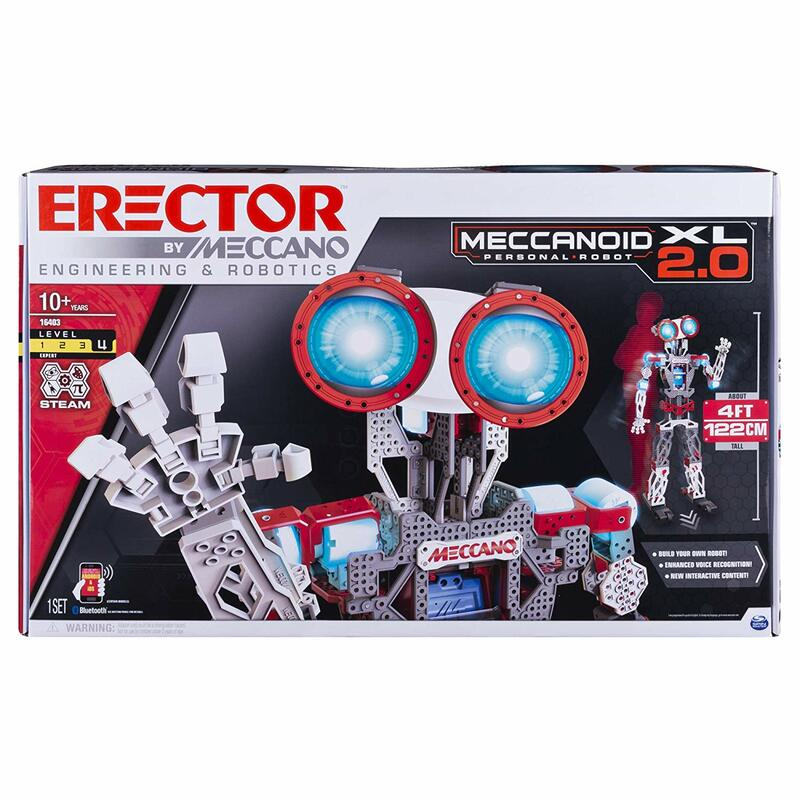 Amazon has the Erector by Meccano Meccanoid XL 2.0 Robot-Building Kit on sale for just $65.99 (regularly $299.99). 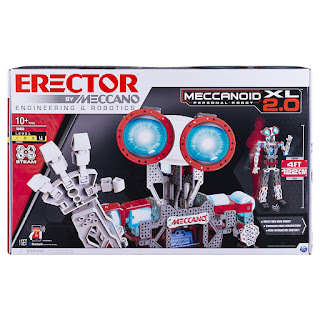 Meccanoid 2.0XL is your wisecracking best friend with an intelligence shaped by you! Its amazing voice recognition capabilities and over a thousand pre-programmed phrases, comments and witty comebacks will have you laughing as it tells jokes and plays games!